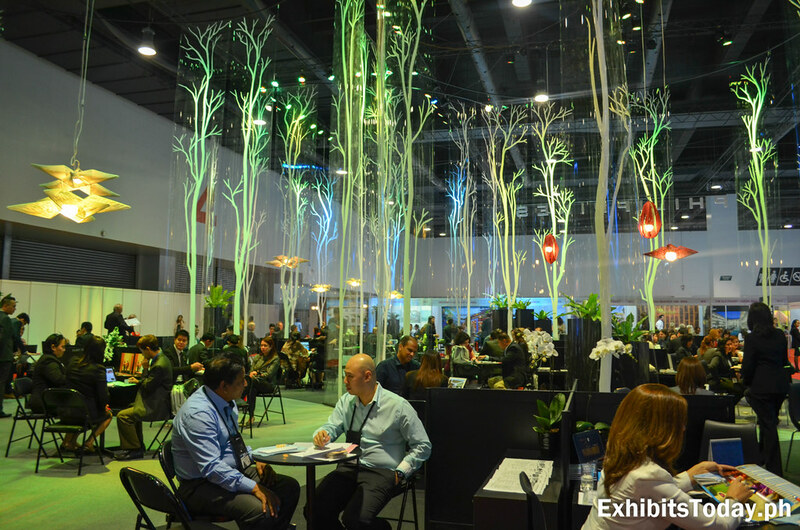 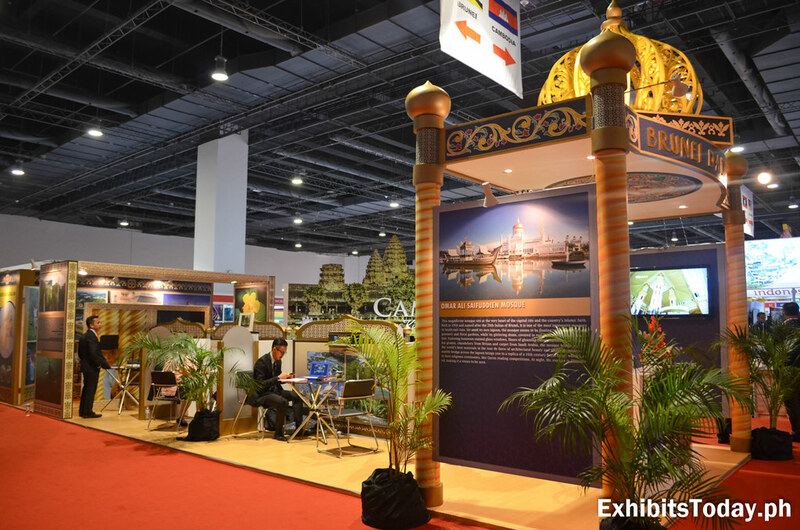 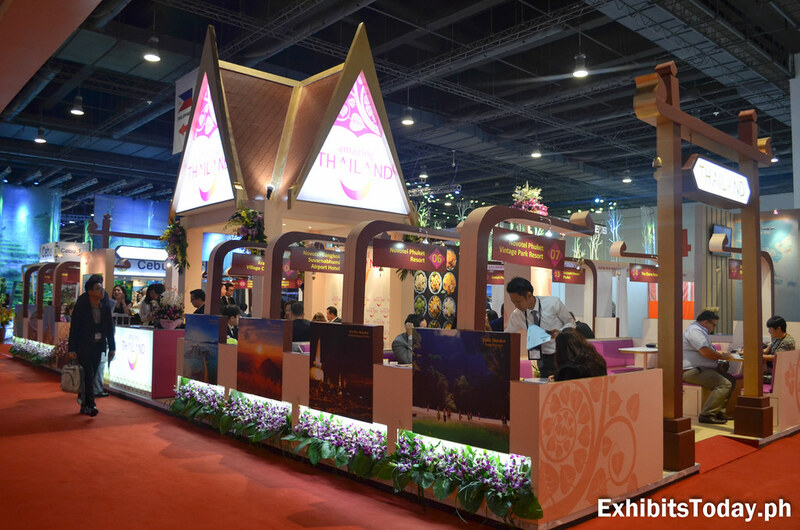 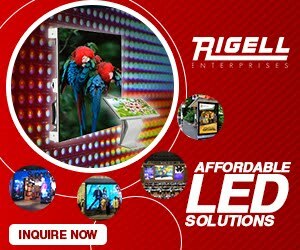 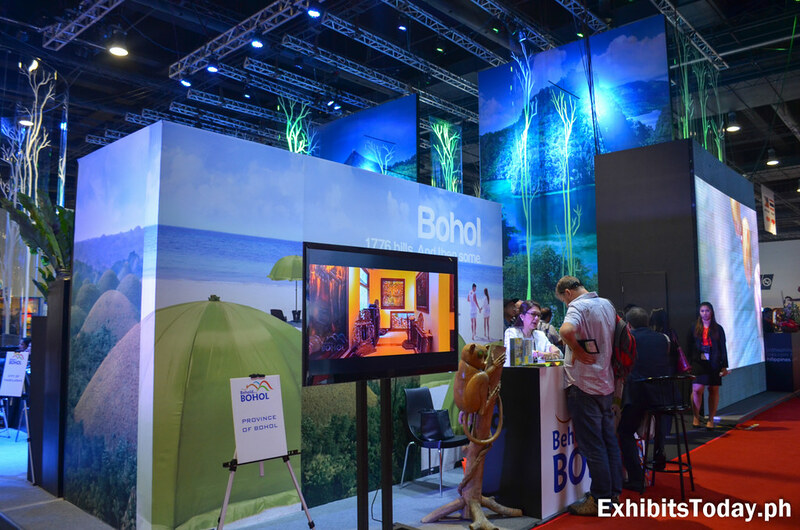 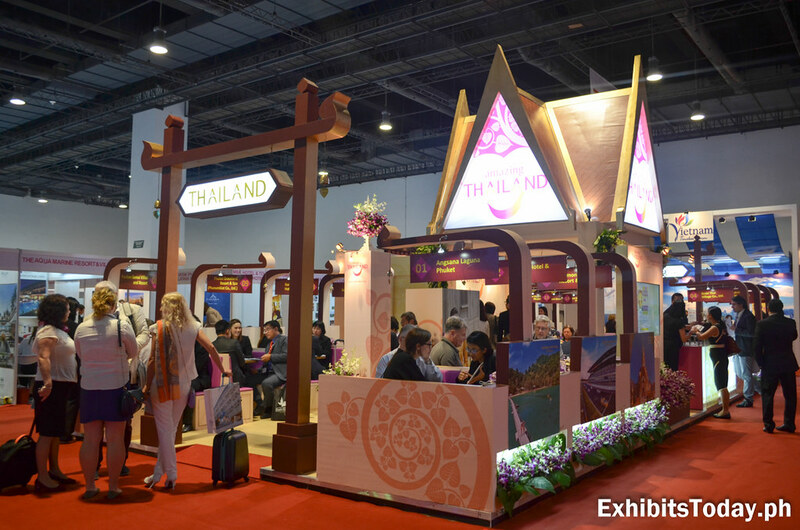 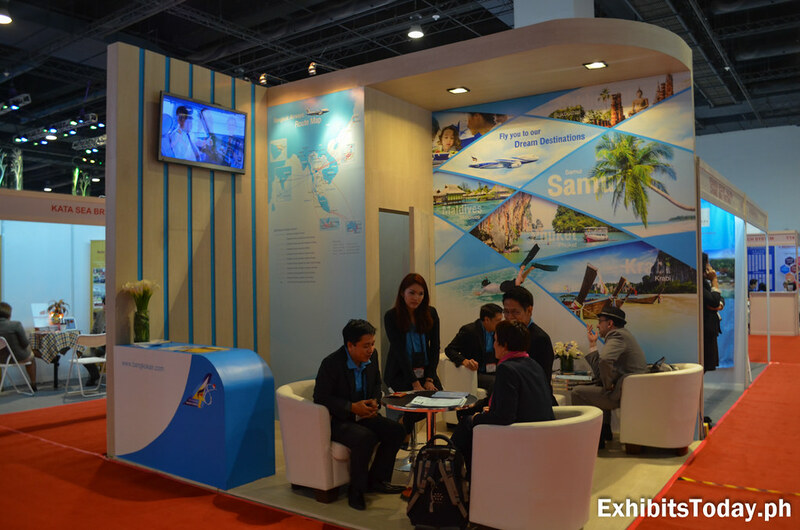 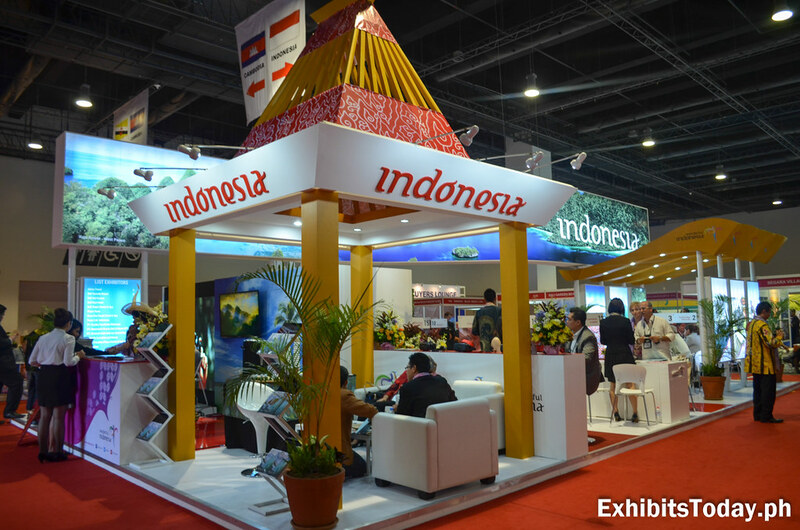 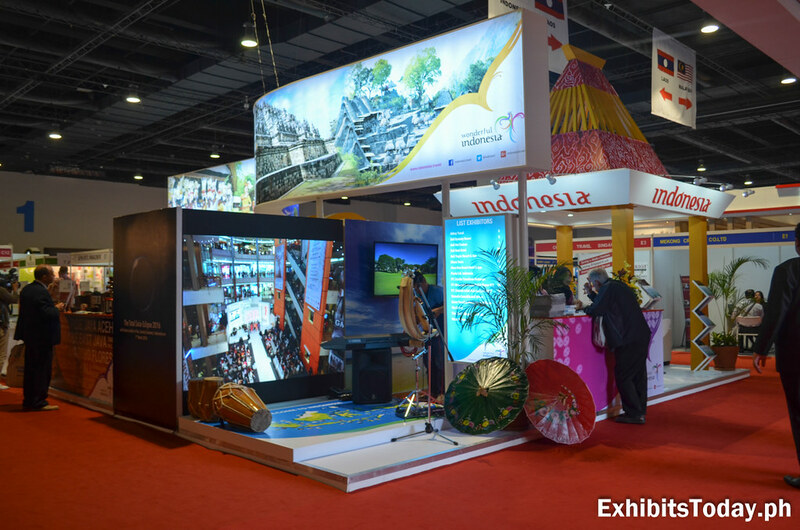 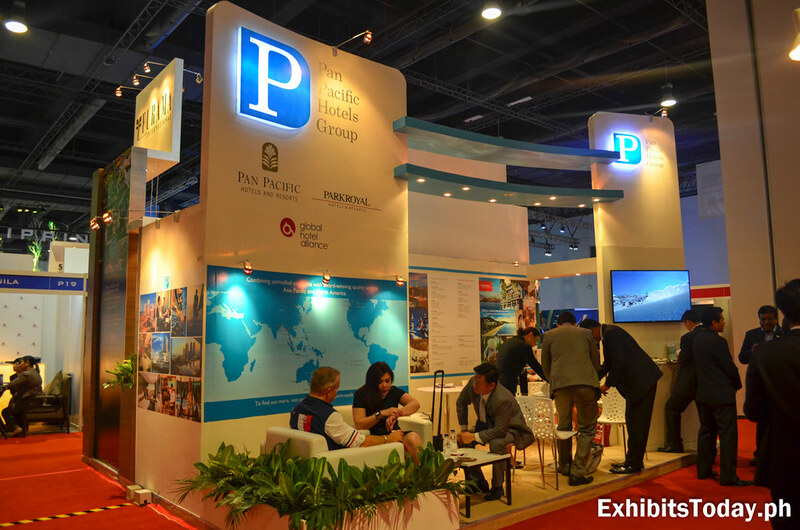 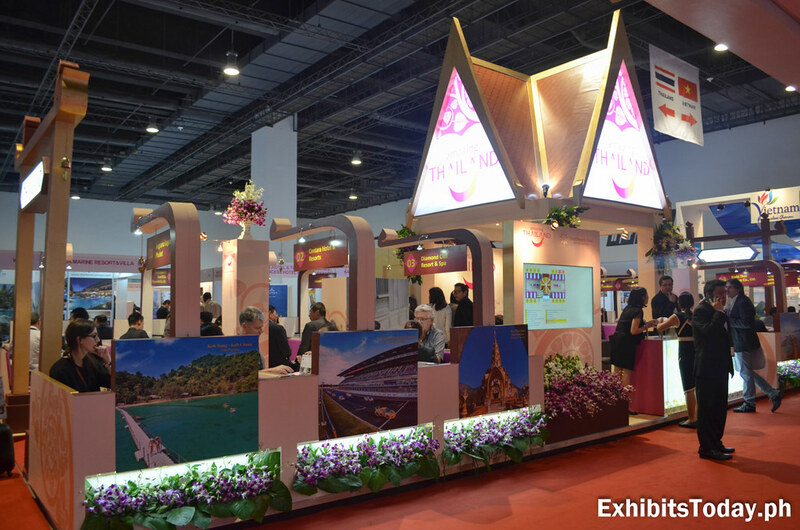 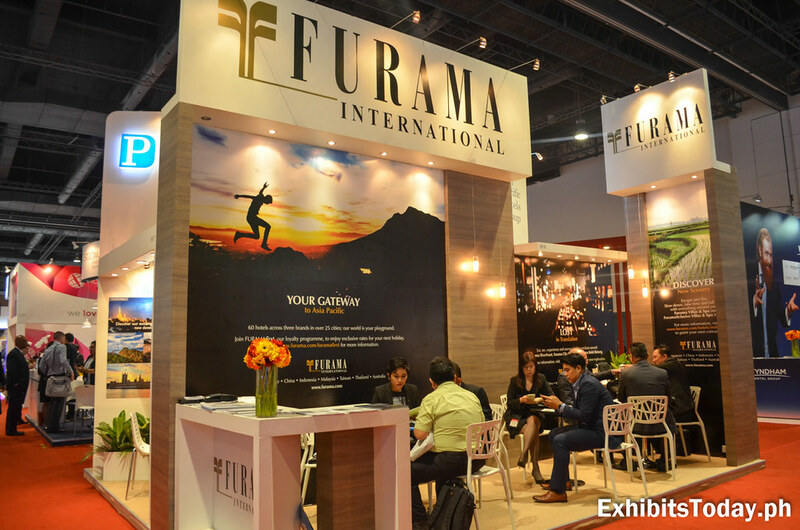 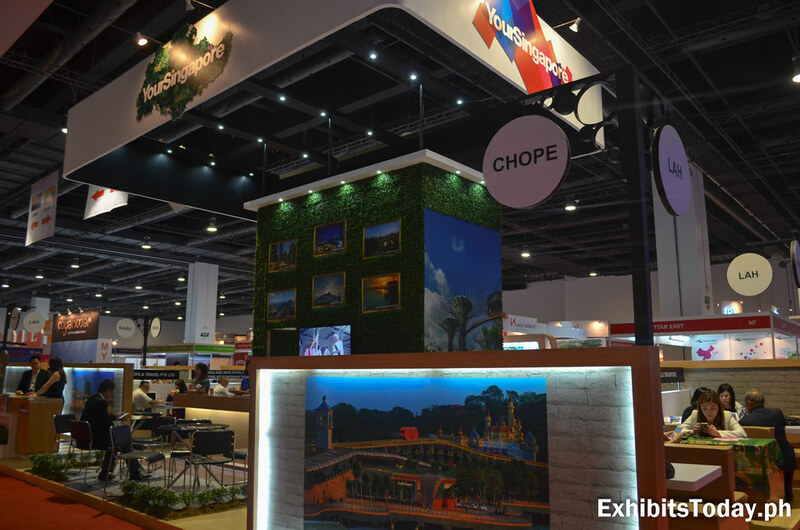 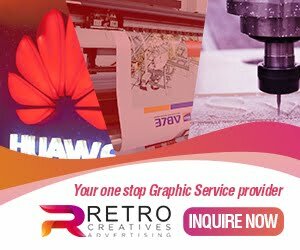 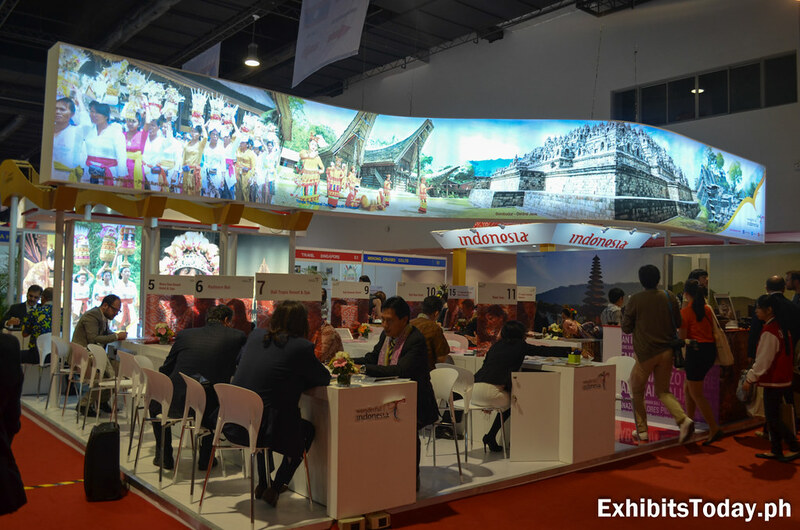 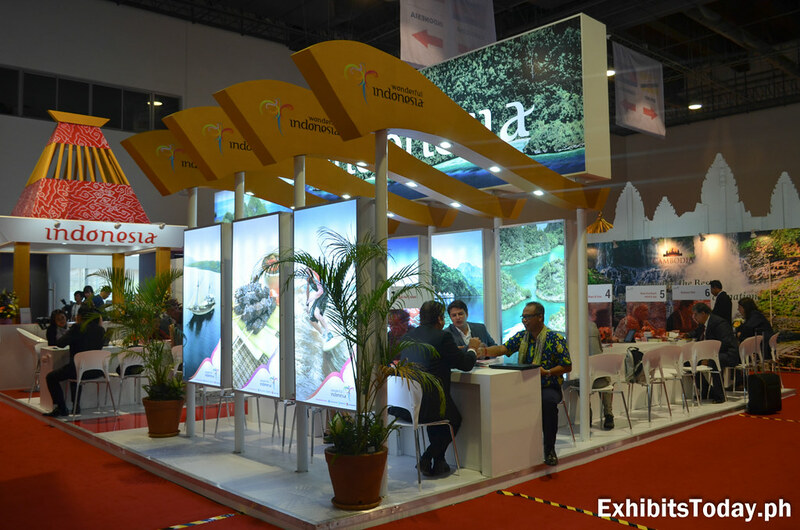 The tourism of Indonesia joined this much-awaited travel expo with wonderful trade show display, wherein they have ample number of seats for buyers and inquirers. 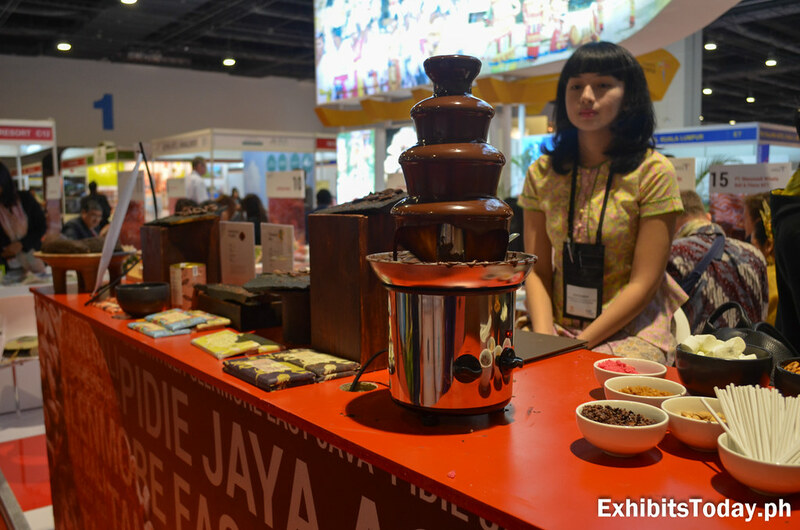 A mouth-watering chocolate fondue is free to taste at the Indonesia booth. 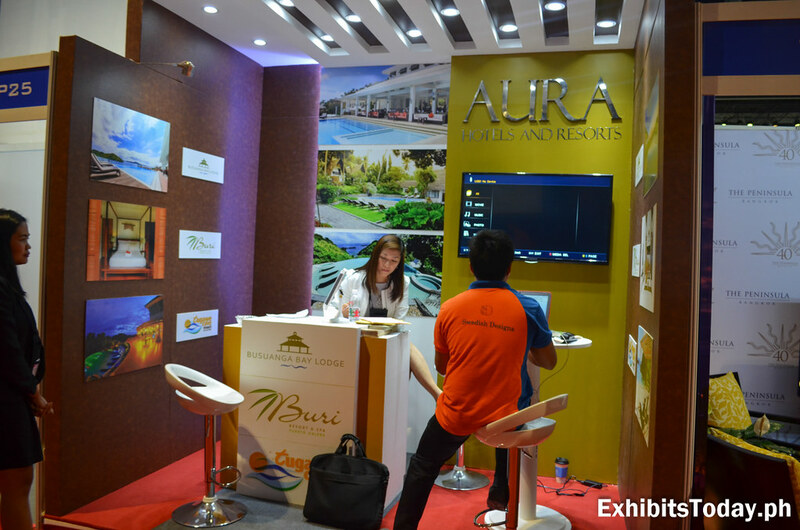 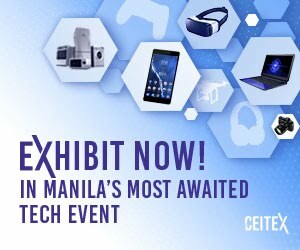 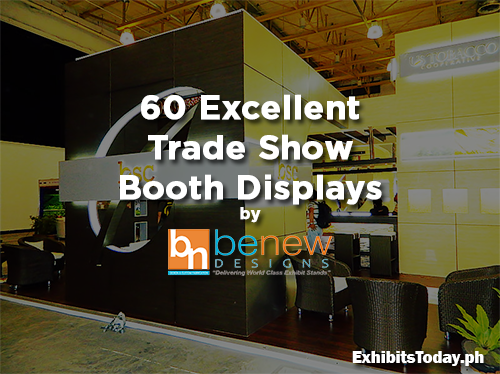 From the Land of Smiles, participated the ATF Manila 2016 with a sophisticated restaurant-style trade show display booth. 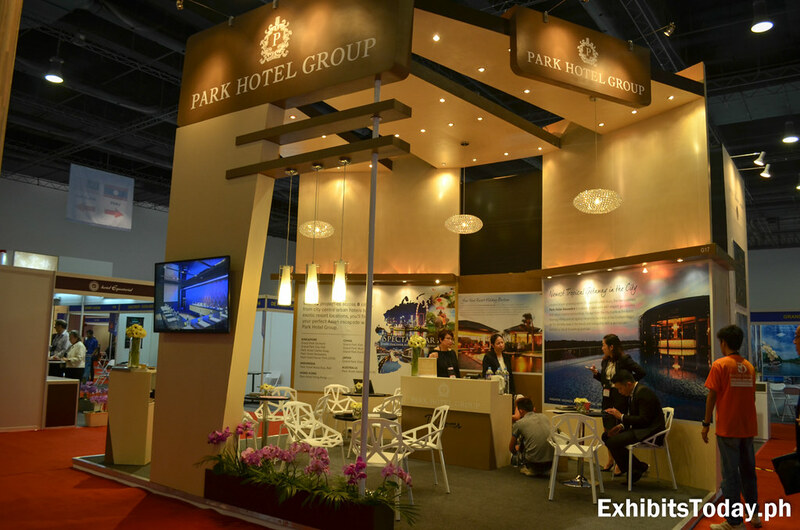 Good number of seats are prepared for the buyers and dealers. 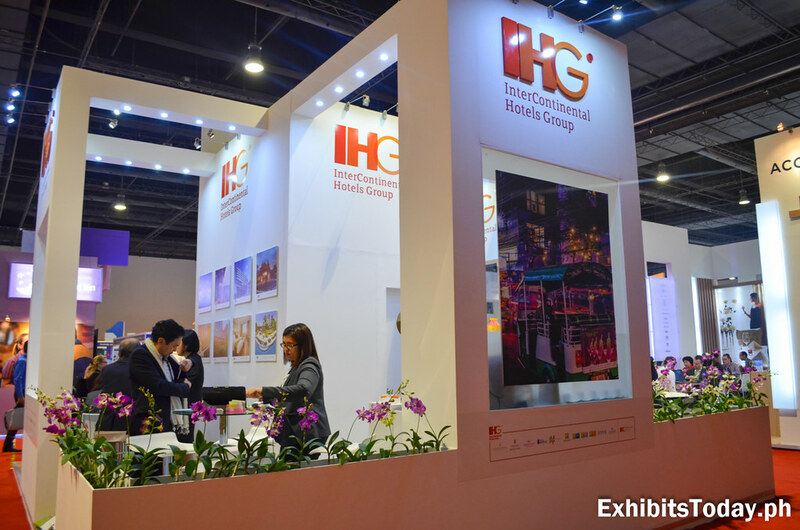 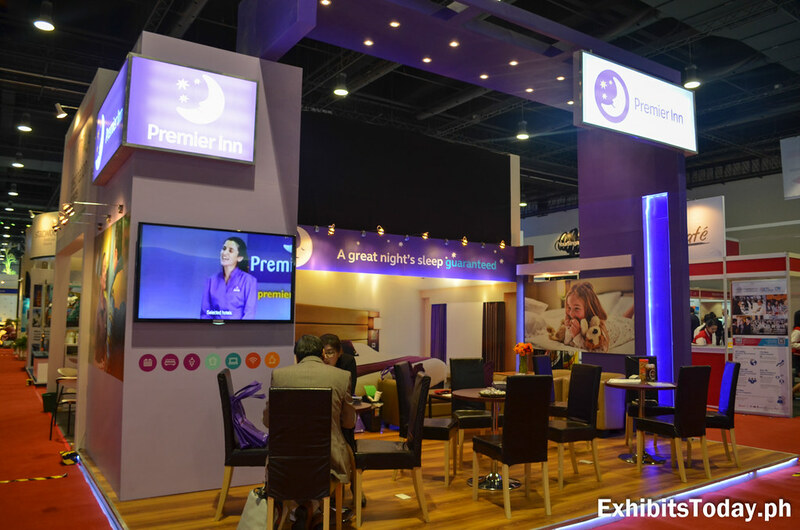 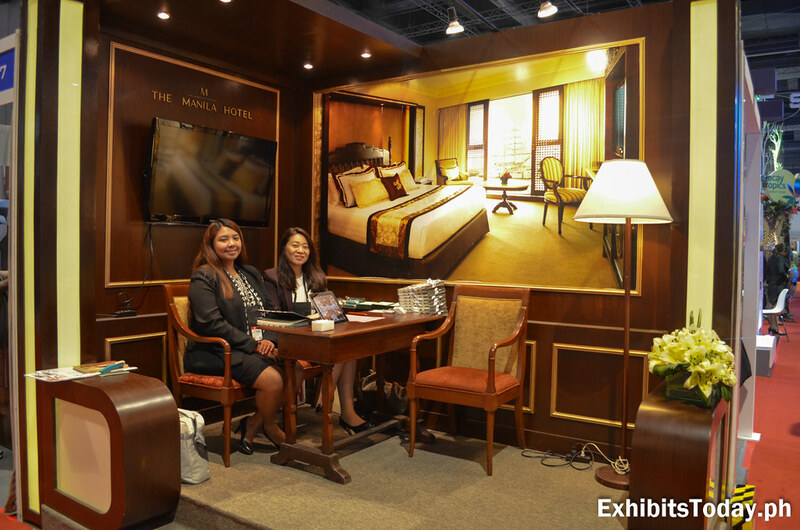 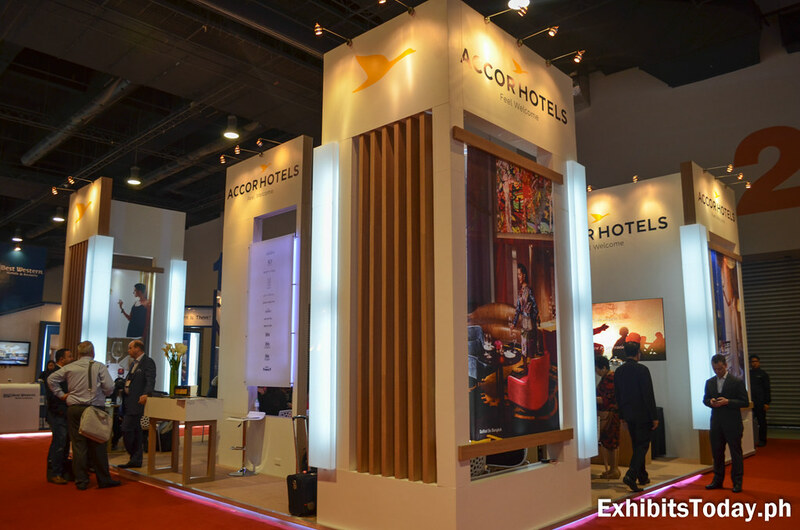 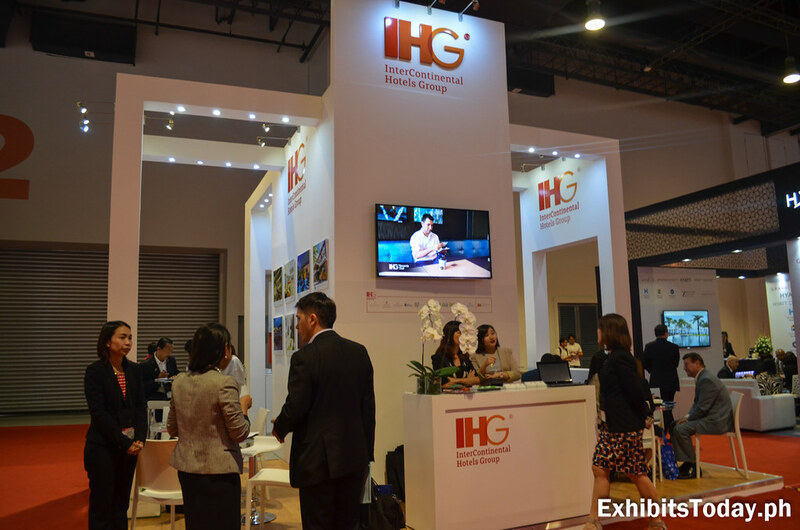 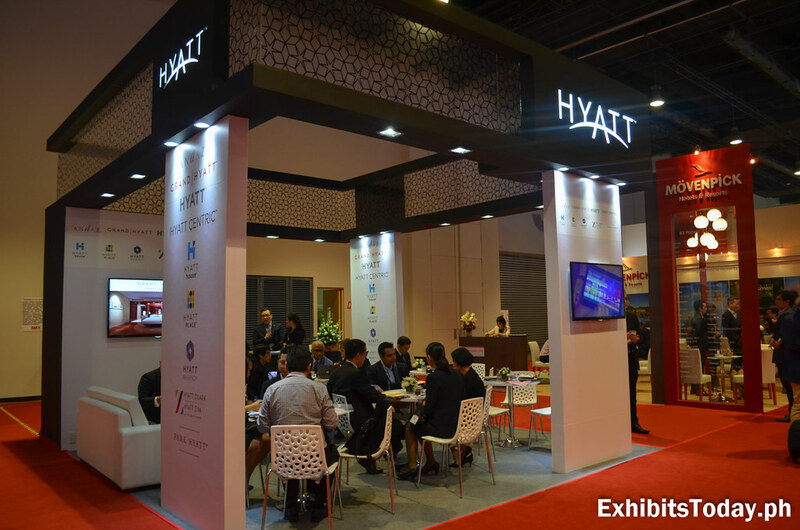 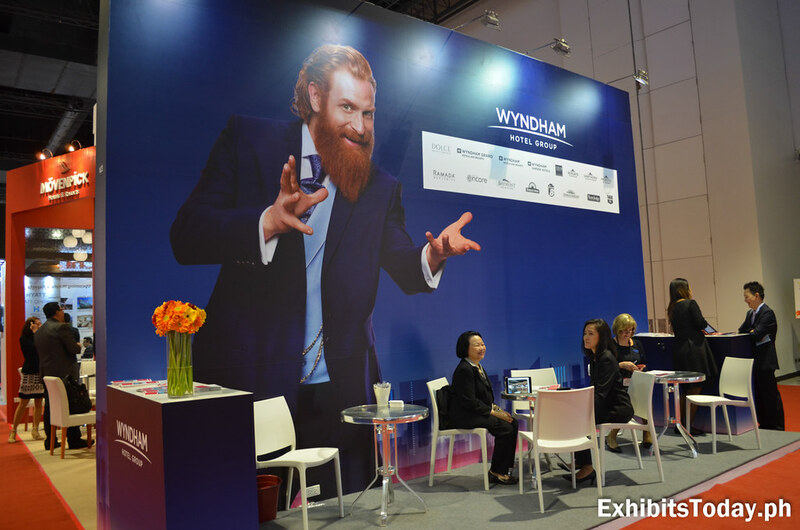 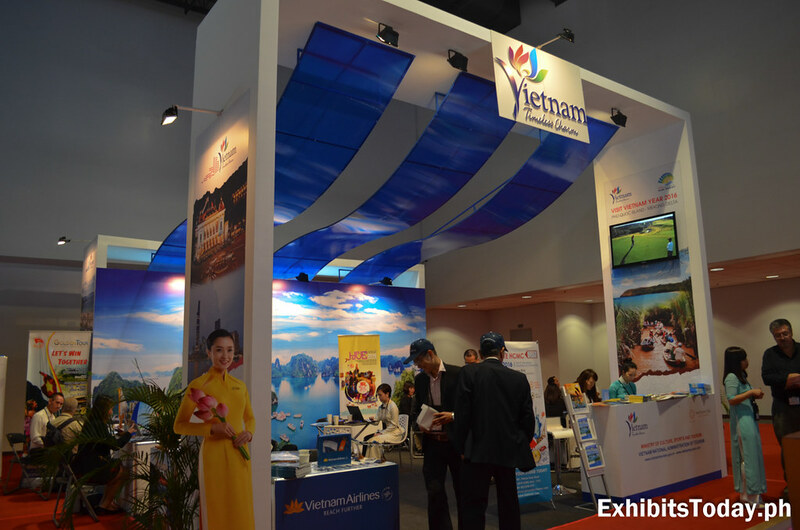 High-class hotels groups from abroad also didn't miss the ASEAN Travex 2016. 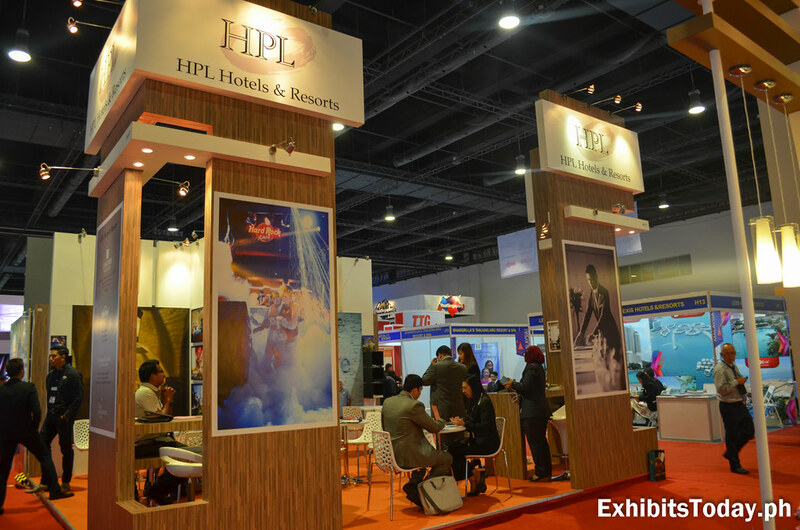 Some of these international hotels are Hyatt Hotels, HPL Hotel & Resorts, Park Hotel Group, Premier Inn Hotels, Accor Hotels, Intercontinental Hotels Group, Furama International, Pan Pacific Hotels and the Wyndham Hotel Group. 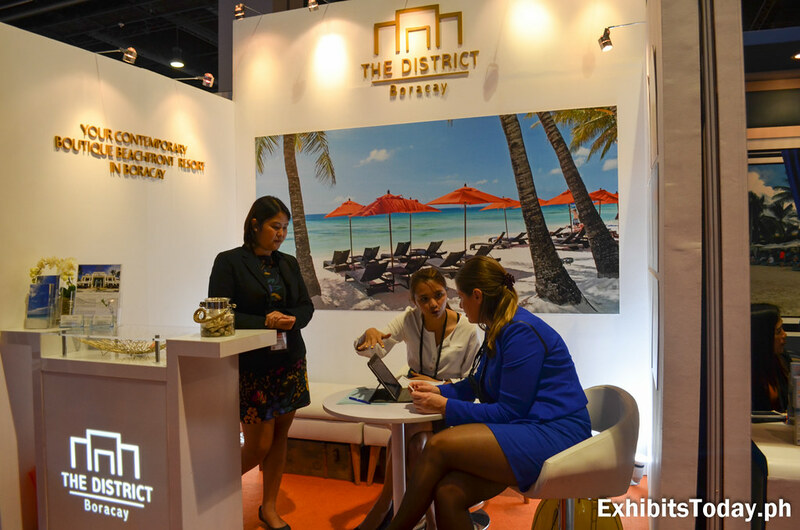 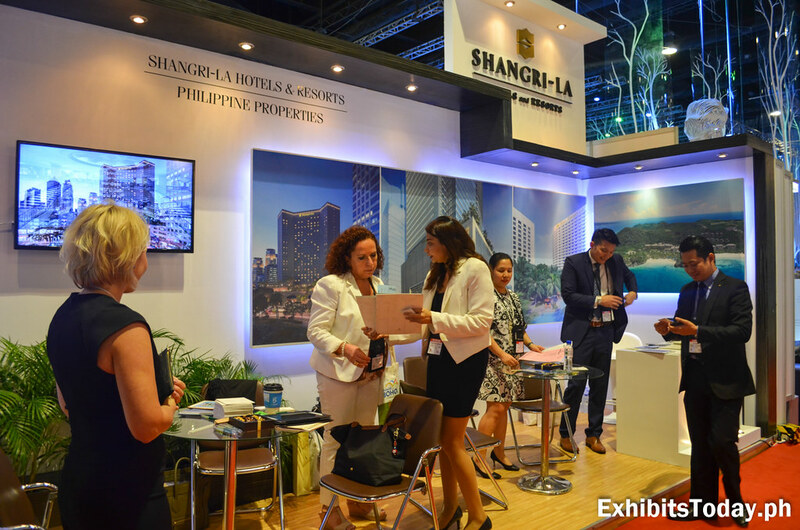 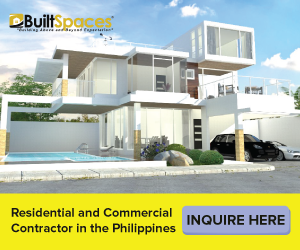 Of course, there are also world-class hotels in the country participated such as The District Boracay, Aura Hotels & Resorts, The Manila Hotel and Shangri-la Hotels & Resorts.